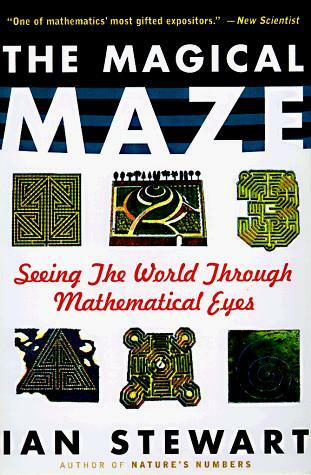 This book was my first ever purchase from the Popular Maths genre, in 1998. It is not the best-written, but it does have sentimental value for me. “A businessman is someone who sees an opportunity for doing business where the rest of us see nothing: while we’re complaining that there’s no restaurant in the area, he’s organising a telephone pizza delivery service. Similarly, a mathematician is someone who sees opportunities for doing mathematics that the rest of us miss.” Ian Stewart, The Magical Maze. Ian Stewart has gone from strength to strength however, and his later books are even better.